Sara Medina is a designer and art dealer from San Francisco. She matches her clients desires with fine and folk art from the world over–living up to her thriving business named Perfect Touch. She still remembers her rural childhood of hard work and poverty on the family dairy farm, but she keeps it firmly in the past as she searches out new artwork and artists that are on the breaking edge of acclaim. After she experienced the cultural riches San Francisco had to offer, she decided her life would be that of an urban career woman rather than a working mom commuting from the suburbs. With the intensive hours and travel required to grow her business to the next level, she has no time or energy left for romantic or family entanglements. Jay Vermillion recently inherited Vermillion Sky, a ranch that nestles up to Wyoming’s Grand Teton Mountains–and the estates of the rich and restless. As a returned veteran of numerous deployments over the course of two wars, he finds himself wrestling with the demands of a ranch that has been run down during his father’s long illness. Between the urgent need to modernize and revitalize the Vermillion Sky, as well as an unexpected and vicious fight with his former stepmother over the custody of now-valuable paintings that were part of his father’s estate, Jay has no time for finding a wife and creating a sixth generation of Vermillions to ensure the family legacy continues. 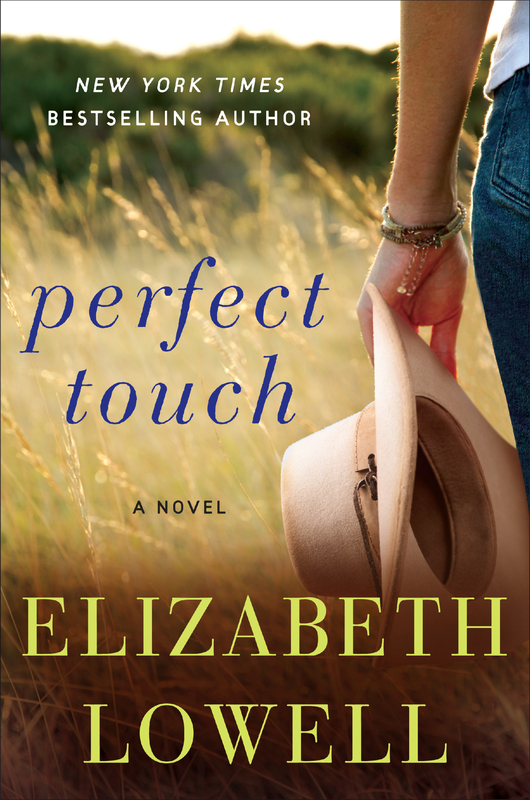 Elizabeth Lowell’s exciting novels of romantic suspense include New York Times Bestsellers: Dangerous Refuge, Beautiful Sacrifice, Death Echo, The Wrong Hostage, Amber Beach, Jade Island, Pearl Cove, and Midnight in Ruby Bayou. She has also written NYT best-selling historical series set in the American West and Medieval Britain. She has more than 80 titles published to date, with over 24 million copies of her books in print. She lives in the Sierra Nevada Mountains with her husband, with whom she writes novels under a pseudonym. Her favorite activity is exploring the Western United States to find the landscapes that speak to her soul and inspire her writing. I love books where in addition to a solid romance and a good story, you actually learn something as well. I felt like I was an intern learning about the art market. But all of that enhances the wonderful story that Elizabeth Lowell told. Jay is a great hero, damaged, but strong. Sara is very much his match in all ways. The mystery was suspenseful and full of twists. It’s a well rounded, quick read that I am recommending to all my friends who are looking to escape in a good book for a few hours.